We love food. We know you do too. At Brandworks, we are always on the lookout for new exciting restaurant concepts and food spots that are popping up in Melbourne and interstate. We’ve compiled a list of neat places that we are excited about and think you should check out this long weekend and beyond. Where to check out around town this weekend.. Son In Law is the newest offering from husband and wife, Tony and Oh Rungpradit, who are the brains behind the Thai wine bar, Ayatana, on Chapel Street. This time they’ve taken their modern Thai cuisine to Collingwood, with dishes such as a classic massaman curry and the title-dish, Son-In-Law Eggs, gracing the modern fusion-style menu. If you’re anywhere near Johnson Street and feeling a little peckish, this is the place to go! Pat Breen and Lydia Wegner, the pair behind Fitzroy’s Shop Ramen, are joining the donut craze sweeping Melbourne by opening Donut Shop & Coffee on Gertrude Street. Donut Shop will offer a range of refreshments, including milkshakes, juices and coffee by Small Batch. We have tried donut flavours as Pina Colada Brûlée, and blueberry & lime...now you should to. 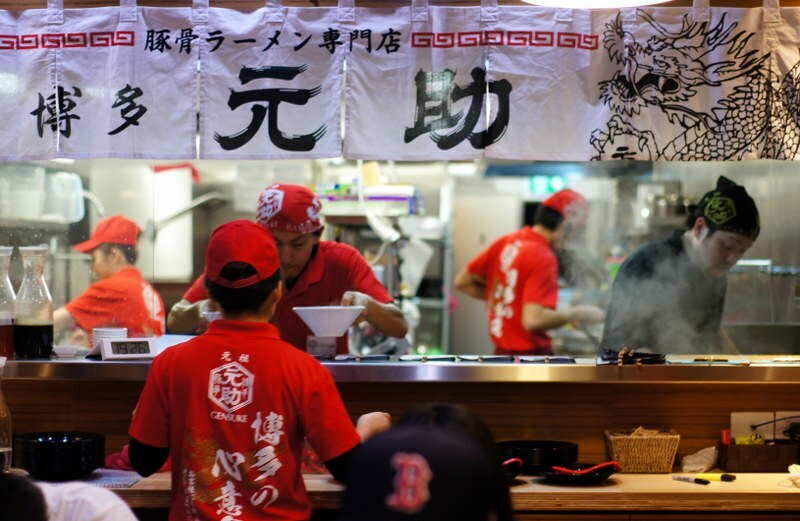 Melbourne CBD has enjoyed for quite some time iconic and delicious ramen by Hakata Gensuke. With a constant line at the Russell St store Hakata have decided to spread the love out to Westfield Doncaster food court, where they will be offering up Japanese classics such as Tonkotsu and Tsukemen ramen from only $14, which is an absolute bargain considering the kitchen was trained by ramen master, Kousuke Yoshimura. Due to its popularity, you may have to wait but it is more than worth it! Where to check out interstate this weekend..
Not just another Vietnamese restaurants, So 9 is a must visit for more than just the food. Serving up everything from old school bánh mì to modern dishes such as Vietnamese meat balls, So 9 has a little something for everyone. If you’re in the Waterloo area, this is a must-try! The Buffalo Dining Club is the brainchild of Michael Fantuz, the man behind Table for 20. The name gives away their specialty… buffalo mozzarella. Whether it’s just a ball of their delicious mozzarella (which is air freighted straight from Italy) with sides, or their renowned mozzarella burger, cheese-freaks and non-cheese-freaks alike will absolutely love this place. 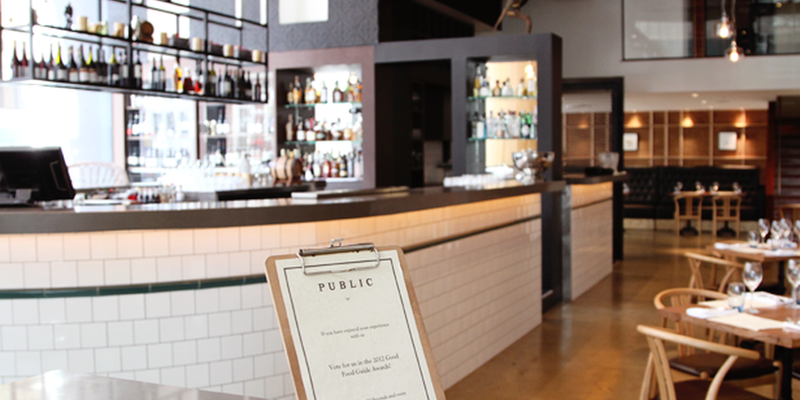 Public is the perfect place to go have a few drinks and share a few plates with friends. This trendy loft-style restaurant will serve you up a selection of incredible cocktails, followed by delicious meals such as their signature Kentucky Fried Duck or Saltbush Organic Lamb Shoulder. Make sure you try the ‘Smoking in Public’ cocktail.